trial verdicts in favour of our clients. 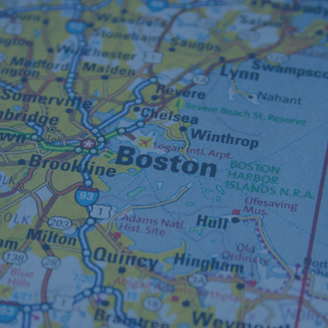 MMMK Attorneys have served as Chief Justice of the Supreme Judicial Court, President of the Massachusetts Defense lawyer Association and routinely written and spoken on cutting edge litigation issues. MMM&K’s Jennifer Creedon and Meghan Morgan Speakers for Upcoming Webcast: Cutting Edge Issues in the Environmental, Asbestos, and Talc Due Diligence Arenas. 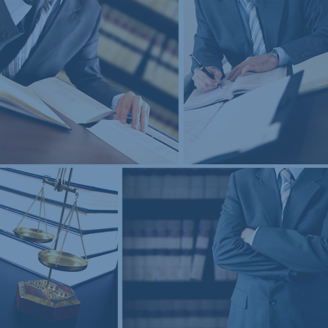 At Martin, Magnuson, McCarthy & Kenney, our trial lawyers have excelled at protecting the interests of our clients in a broad range of civil and appellate matters. 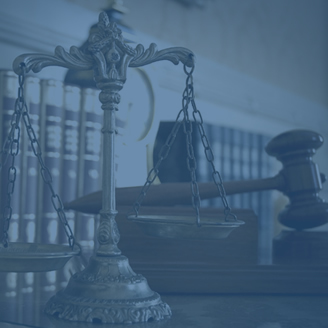 Our practice includes all aspects of civil litigation, including Product Liability, Premises Liability, Toxic Tort, Medical Malpractice, Professional Licensing and Regulatory Compliance, Motor Vehicle Accidents, Medicare Secondary Compliance, Medicare and Medicaid Reporting, Construction Law, Employment Law, and Liquor Liability. 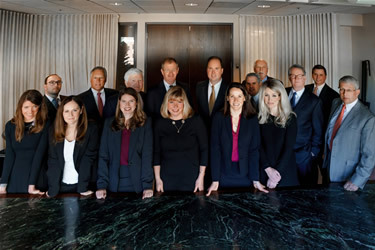 We also represent healthcare providers in the defense of complaints and investigations pursued by the Board of Registration in Medicine, Board of Registration in Dentistry and the Boards of Registration of other allied healthcare providers, as well as the Department of Public Health and the Department of Mental Health.